Consolato Sergi, MD has shared his expertise in the field by contributing myriad articles to professional journals throughout his career. EDMONTON, AB, September 20, 2018 — Consolato Sergi, MD, has been included in Marquis Who's Who. 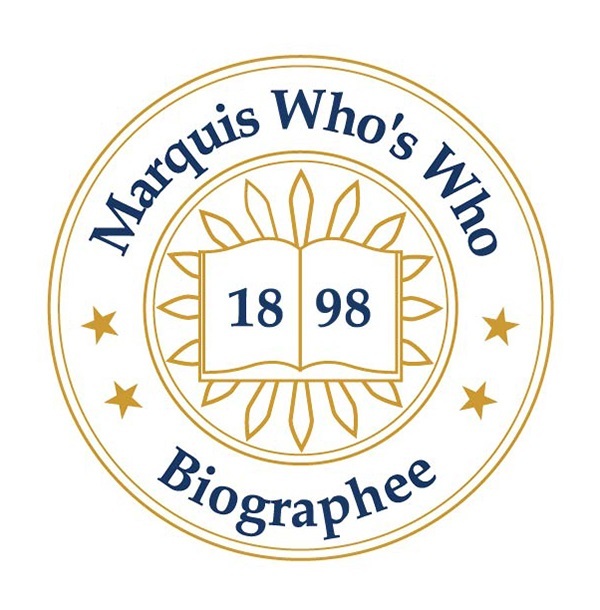 As in all Marquis Who's Who biographical volumes, individuals profiled are selected on the basis of the current reference value. Factors such as position, noteworthy accomplishments, visibility, and prominence in a field are all taken into account during the selection process. Amassing more than two decades of professional experience, Dr. Sergi is a respected pediatric pathologist who has been serving as a consultant and Full Professor of Pathology and Adjunct Professor of Pediatrics at the University of Alberta in Edmonton, Canada, since 2008. Formerly, Dr. Sergi worked as a University Professor at the University of Innsbruck in Austria from 2004 to 2008, and as a pediatric pathologist at the United Bristol Healthcare Trust and Honorary Clinical Reader in England from 2002 to 2004. Utilizing his wealth of knowledge, he previously acted as a pathologist and scientific assistant / resident at the University of Heidelberg in Germany from 1994 to 2001. Dr. Sergi commenced his scientific career at the Gaslini Children's Hospital, Genoa, in Italy from 1991 to 1993 as a resident in the Department of Pediatrics of the University of Genoa, Italy, and then at the G. Fornaroli, Academic Hospital of the University of Milan, Italy, from 1993 to 1994. Alongside his primary endeavors, Dr. Sergi has shared his expertise in the field by contributing myriad articles to professional journals throughout his career. He also previously served with the Italian Red Cross. Dr. Sergi holds a Doctor of Medicine (1989) and a specialty degree in pediatrics and a fellowship in pediatric pathology from the University of Genoa, Italy (1993), and a specialty degree in pathology from the Ruprecht Karls University of Heidelberg, Germany (2001). In 2013, he passed the Fellowship Exam of Anatomic Pathology, Royal College of Physicians and Surgeons (FRCPC) in Ottawa, ON, Canada, following the successful steps into medical credentials to practice in Canada. In an effort to remain aware of recent developments within the industry, he maintains affiliation with the College of the American Pathologists, the Pathological Society of Great Britain and Ireland, American Academy of Pediatrics, and numerous other professional societies. As evidence to his skilled success, he received a molecular fellowship from Astra-Zeneca, PLC, in 1994, and acquired his venia docendi and habilitation (Ph.D.) at the University of Innsbruck, in 2004. Dr. Sergi was awarded several research grants and certificates from national and international institutions since 2004. In 2017, Dr. Sergi has been appointed as Visiting Professor at the Hubei University of Technology and Wuhan University of Science and Technology, Hubei, China. Notably, Dr. Sergi was selected for inclusion in several editions of Who's Who in Finance and Industry, Who's Who in Medicine and Healthcare, Who's Who in Science and Engineering and Who's Who in the World. In his spare time, he enjoys running and playing tennis and basketball.